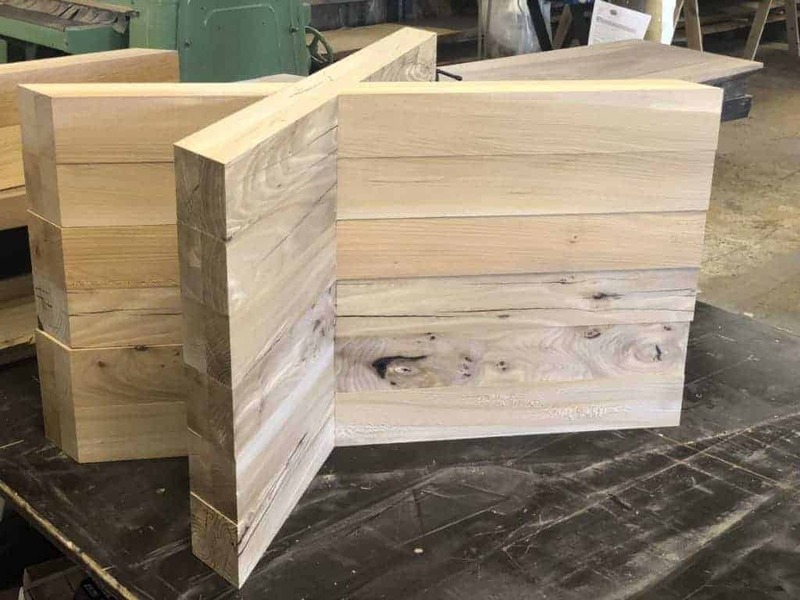 Table legs make a big visual difference on the look of your plank table. 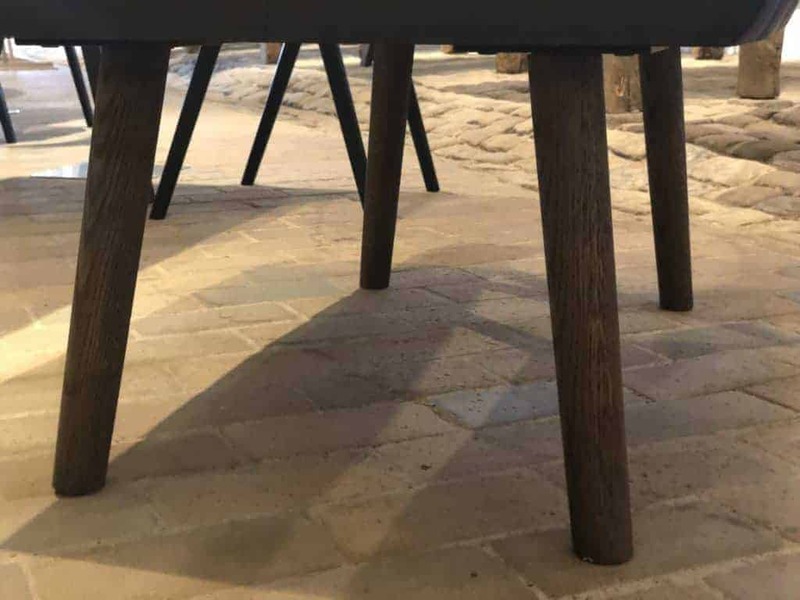 You can select sturdy legs that will give the table a rustic look, or you can select a lighter variation for a simpler expression. 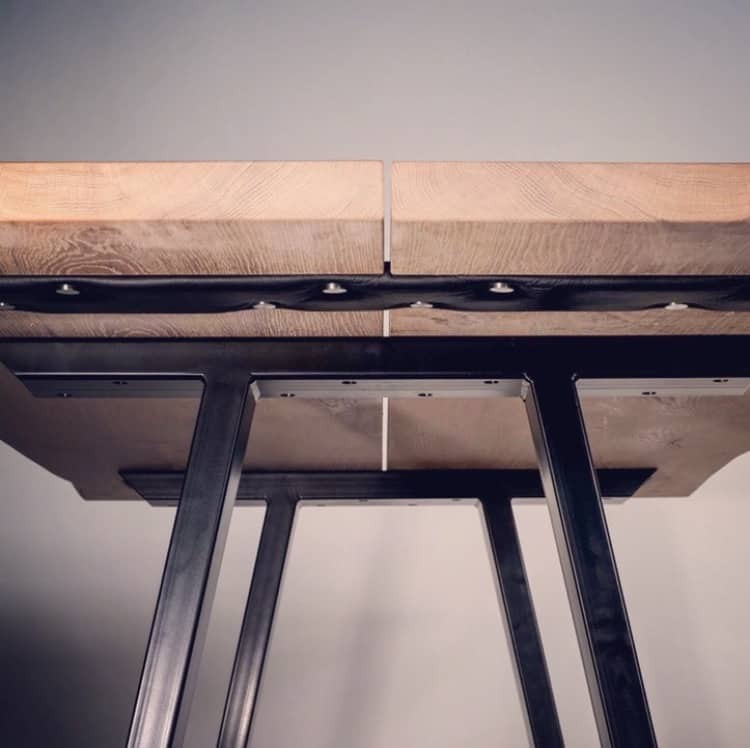 All our wood table legs are made in our own woodworking workshop. During production, we also take everyday functionality into account. 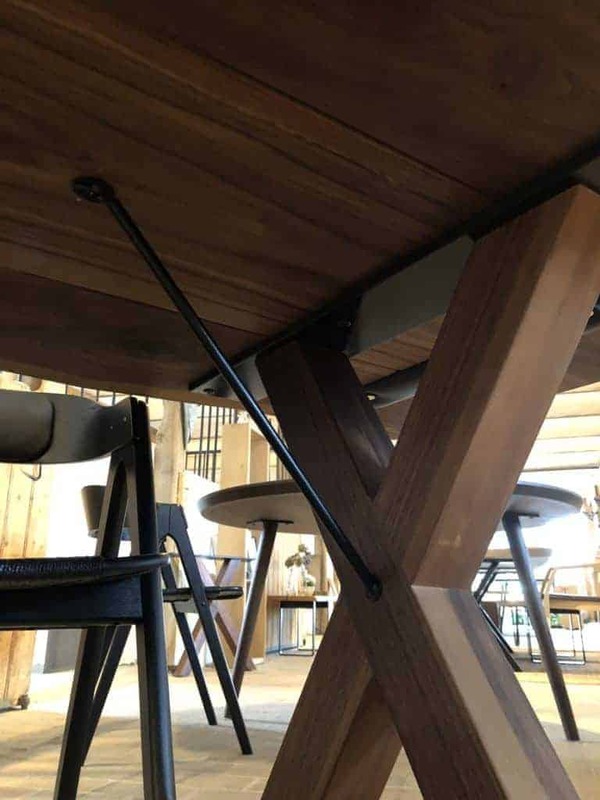 That is, we make our smith create special fittings so that the construction beneath the table becomes as light and strong as possible. Design elements like these go unnoticed in everyday life, but you can feel them. 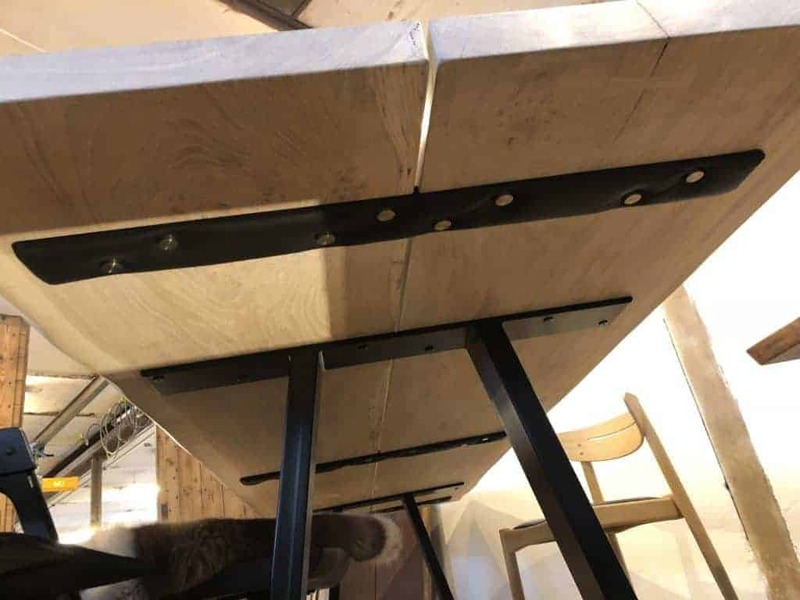 Steel table legs are also widely used for our tables. Here, our skilled smith, Nikolai, enters the field. Just as the quality of woodworking work can differ, so too can ironwork differ in quality. Therefore, we always recommend stopping by one of our showrooms so that you can see and feel the quality. 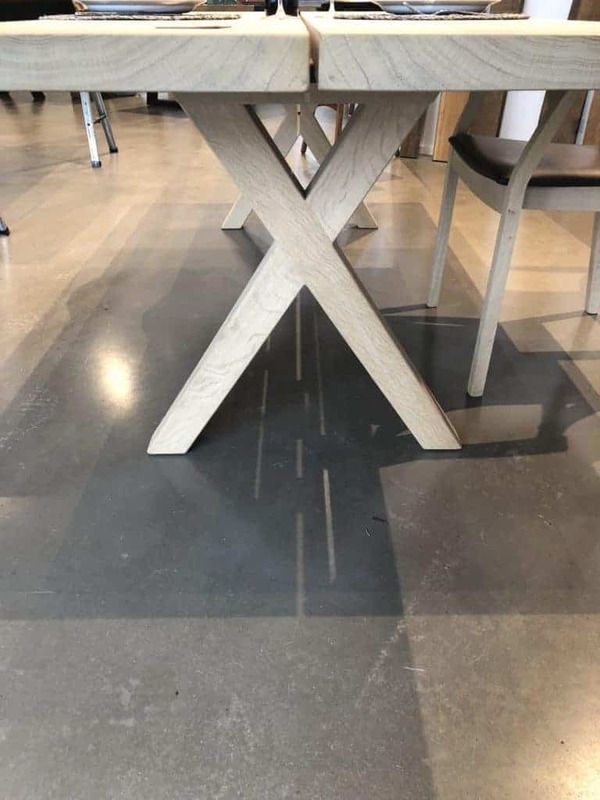 We always have several standard table legs in our showroom. 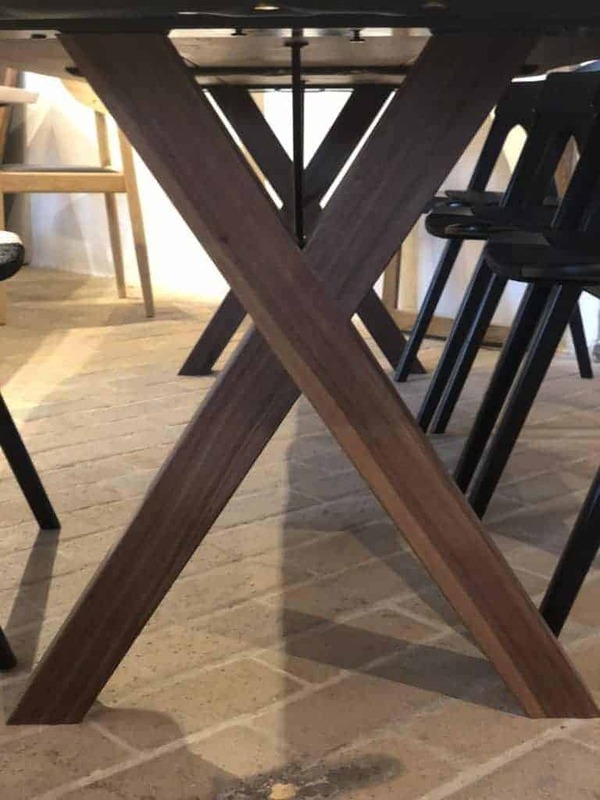 They are available in two different heights, so we are sure to find the right height for your table. 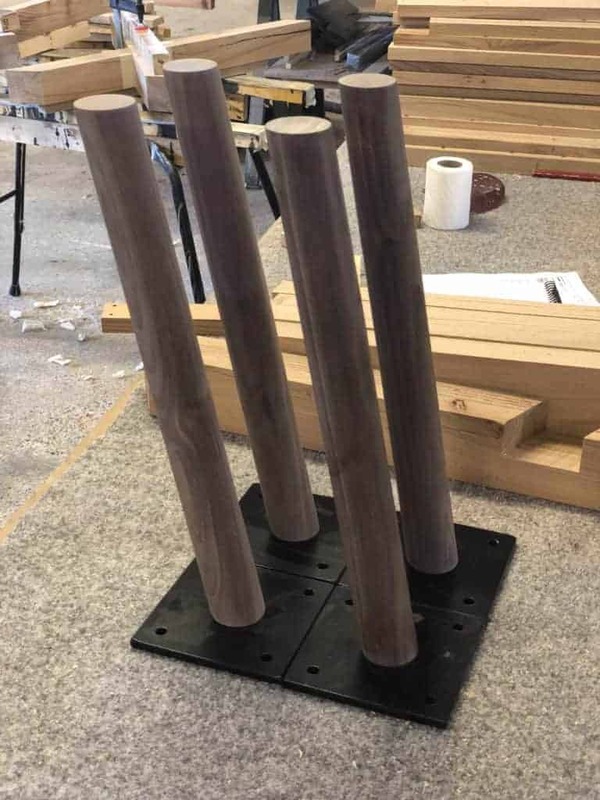 If you have special wishes for your table legs, we will make a 3D drawing before production begins. This way, you can visualize how the solution will look before it is made.